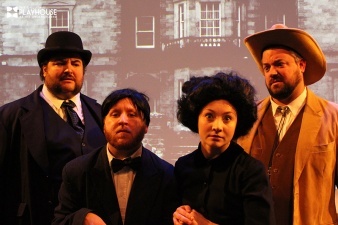 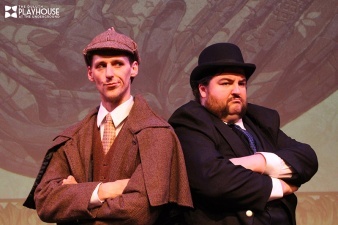 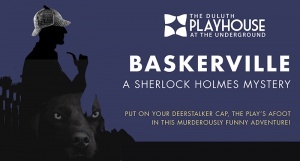 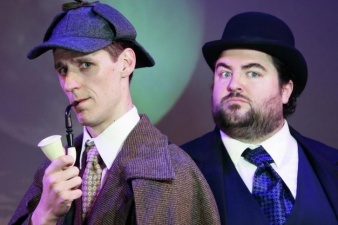 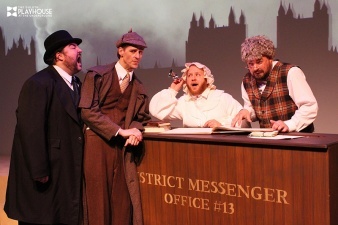 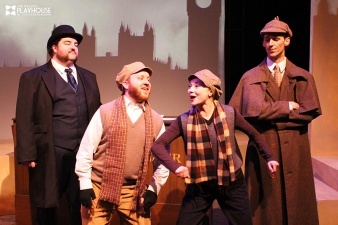 Baskerville: A Sherlock Holmes Mystery is an American play, written by Ken Ludwig and directed by Justin Peck, at the Underground Theater of The Depot / The Duluth Playhouse (Duluth, MN, USA) from 4 to 13 october 2018, starring Jonathan Manchester as Sherlock Holmes and Mike Pederson as Dr. Watson. 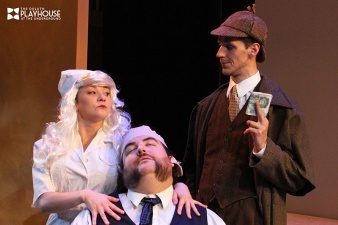 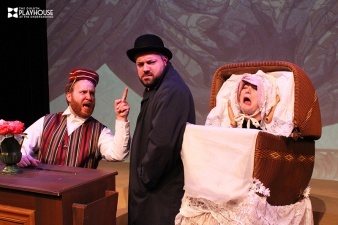 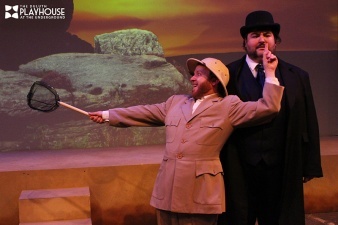 © Photos : Duluth Playhouse. 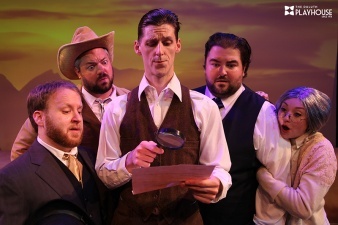 This page was last edited on 5 November 2018, at 23:55.